To ensure lower energy consumption, the highly efficient submersible sewage pump type ABS XFP range is the perfect choice for standard and network wastewater pumping stations. Premium Efficiency IE3 motor comes as standard and with the versatile range of Contrablock Plus impellers, which are designed to handle tough conditions such as higher rag and solid content, the submersible pumps vouch for lower energy- and maintenance costs. 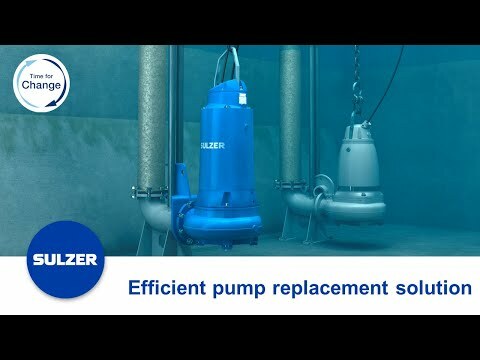 The submersible XFP pumps can be installed submersed or in dry installation. The choice is yours!